One of the most basic skills in cooking is making a white sauce. This is the starting point of so many recipes it’s crazy! I use this a lot as I create things from scratch, since I am gluten free, and can’t use standard canned soups that are the base for many casseroles and sauces. Figuring out how to do this, have it taste good, and have a great texture has taken me 2 years! Let me spare you that pain with this simple recipe! 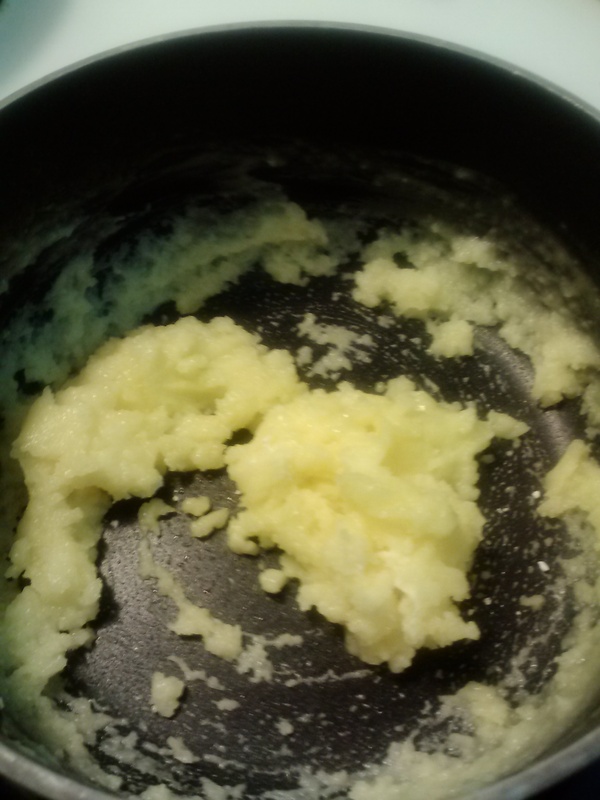 Melt the butter in a small sauce pan over medium heat. 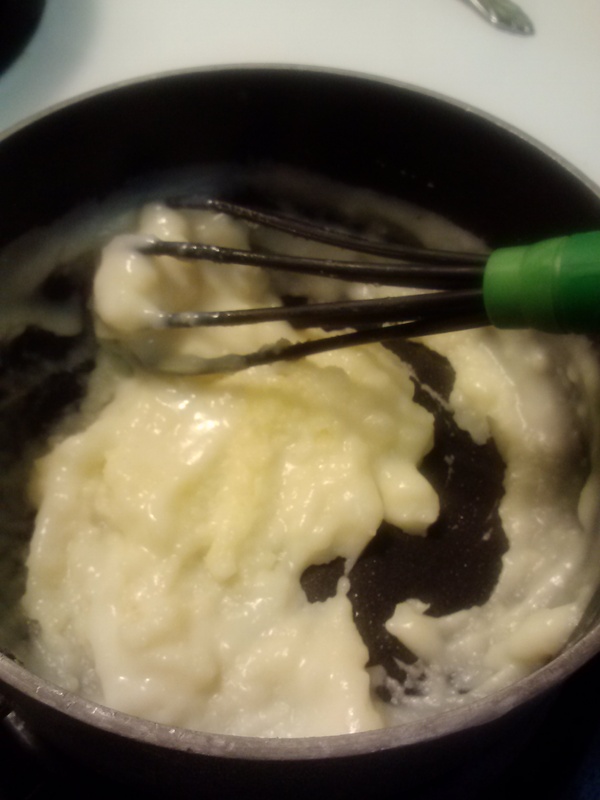 After it is completely melted, reduce the heat a little, and sprinkle the cornstarch over the melted butter. Quickly whisk it together- it should form a fairly thick paste-like substance in your pan. 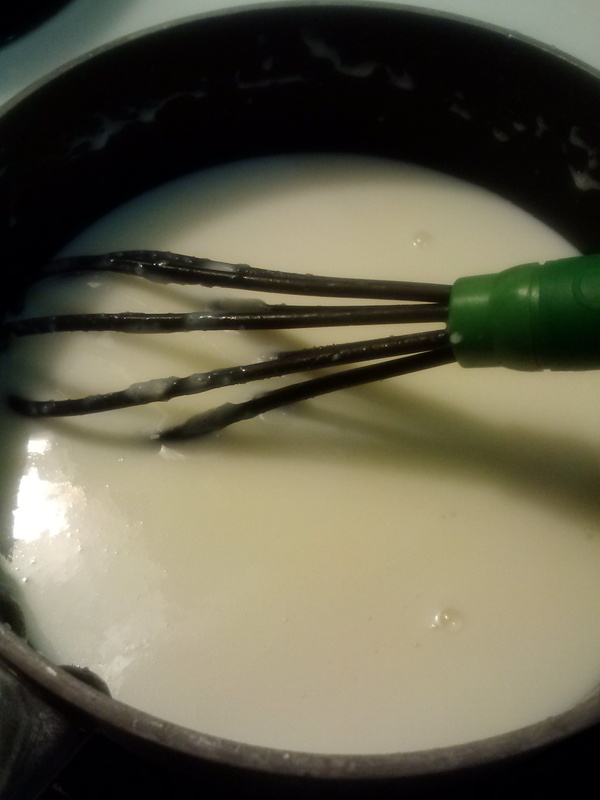 Add a few tablespoons of the milk, and whisk again until smooth. Should still be fairly thick. Continue adding the milk, a few tablespoons at a time whisking smooth between each addition. At the end, you should have a slightly thicken mixture. Turn the heat back up a little, to medium or medium high heat. Watching it carefully, let it start to bubble, and simmer for just a couple minutes. This should thicken the mixture. Now you have your basic white sauce! So easy! I experimented with different types of flours, and found that cornstarch seemed to produce the smoothest texture. Rice flours gave a slightly grainy result, but this worked great! Now that you have this down you can use it to do several different types of sauces! 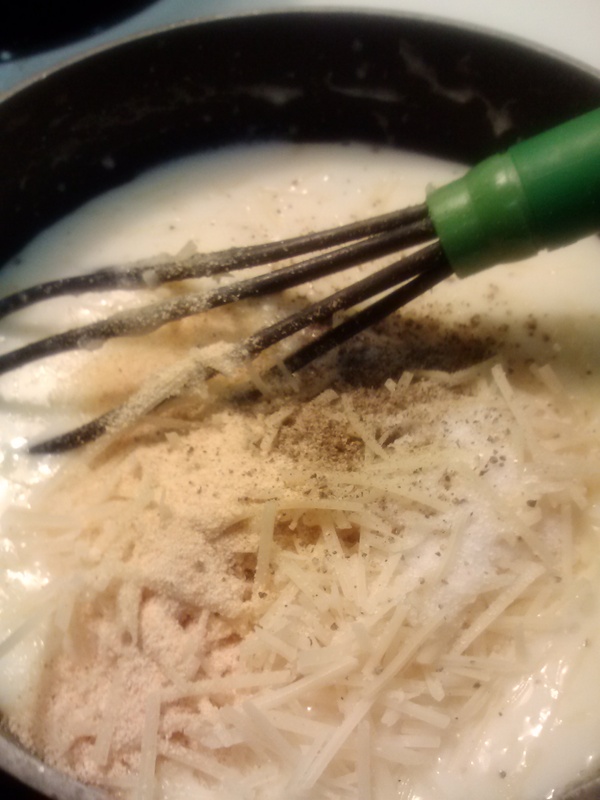 Alfredo sauce- After making the basic recipe, add up to 1 cup real shredded parmesan cheese, some garlic powder, and a little more salt and pepper. Perfect! Cheddar sauce (mac and cheese! )- To the basic recipe, add an additional 1/4 to 1/2 cup milk, plus 1 ½ cups shredded cheddar cheese. I pour this over cooked pasta, sometimes add a protein like chicken or smoked sausage, and yum! Cream of chicken- Season the basic recipe with some gluten free chicken bouillon. You can also add a little finely diced chicken to it. Cream of mushroom- As you melt the butter, add ½ cup finely chopped mushrooms. I add a little additional butter in it as well. Cream of broccoli- At the end, add some finely chopped, steamed broccoli. Stir well! Sausage gravy- Add cooked breakfast sausage to the finished product. Serve over gluten free toast or biscuits. Turkey (or chicken) Gravy- Instead of using milk, add 1 cup of turkey drippings or chicken broth to the butter/cornstarch mixture. Use the same method- adding just a little at a time. Season as desired. I like salt, pepper, and a little garlic. 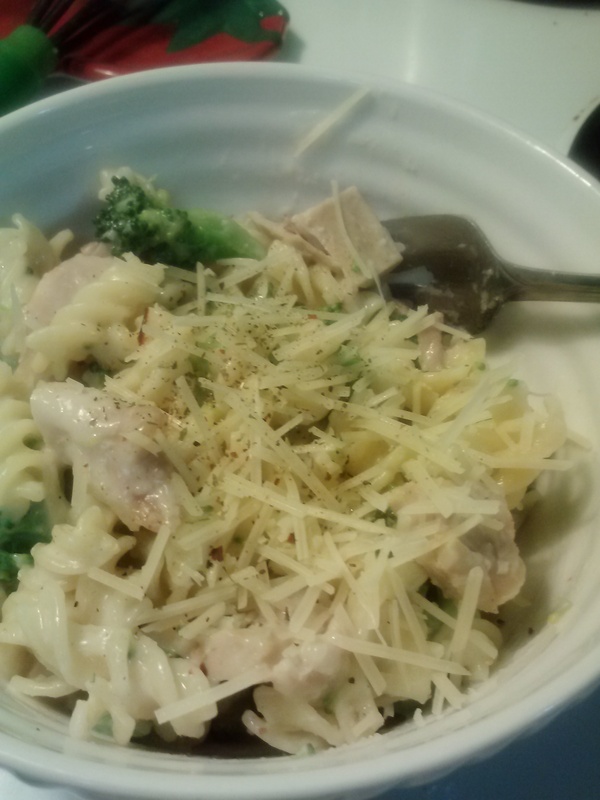 One of ways I’ve used this is to make Chicken and Broccoli Alfredo. So good and satisfying! Yum!